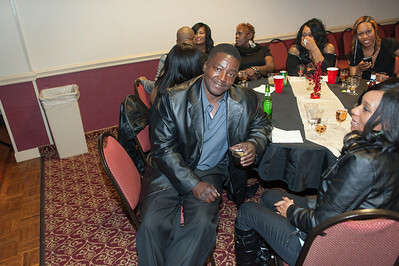 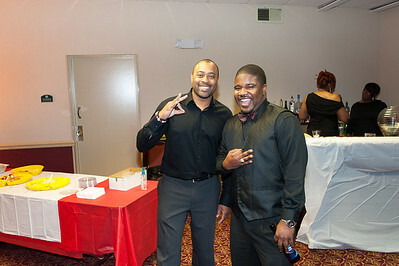 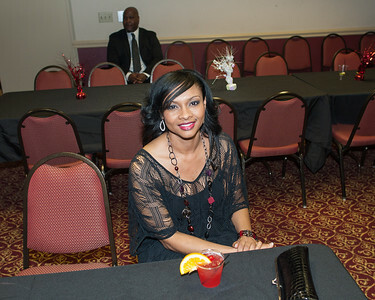 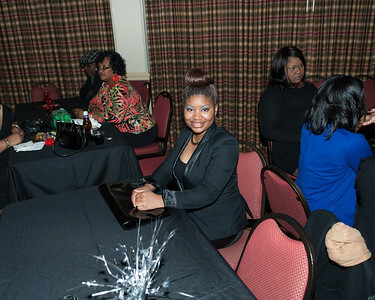 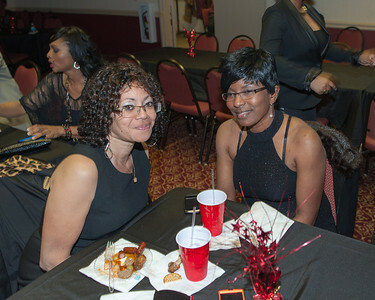 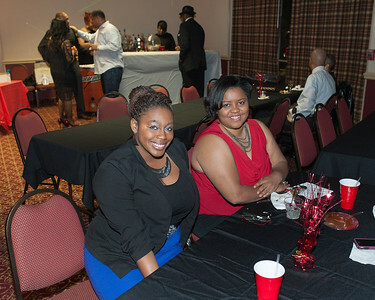 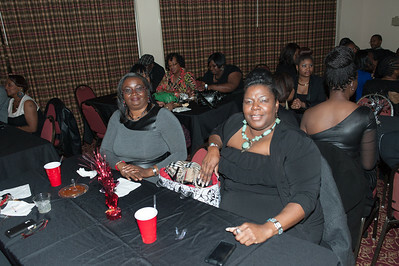 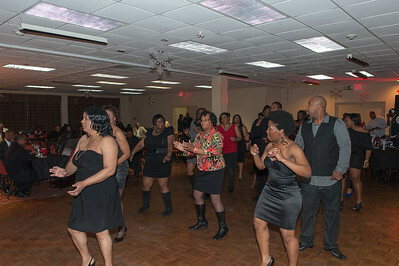 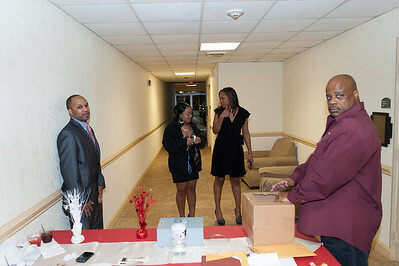 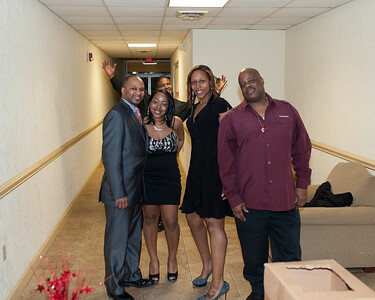 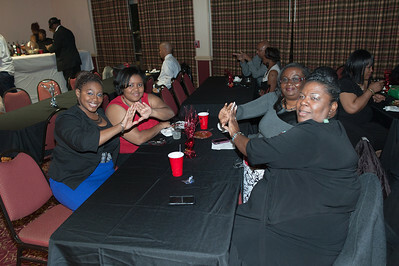 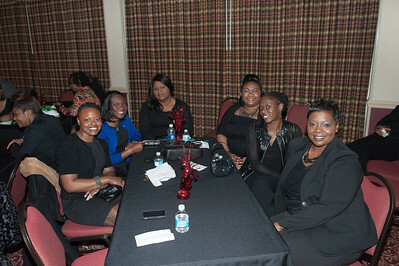 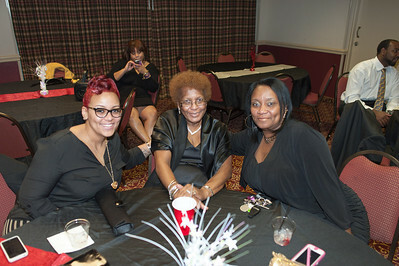 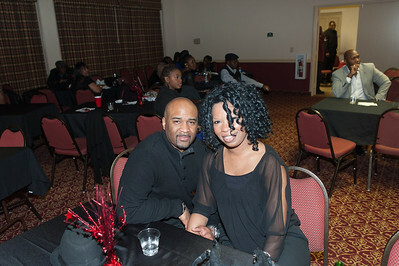 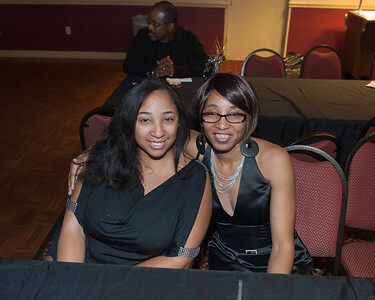 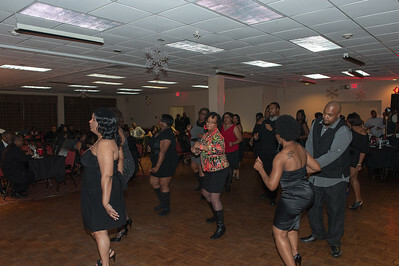 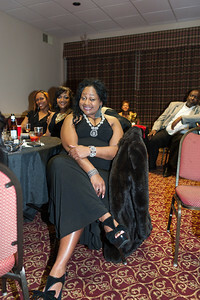 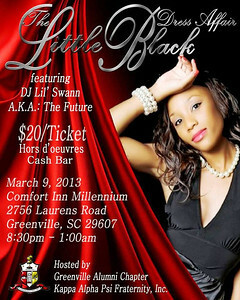 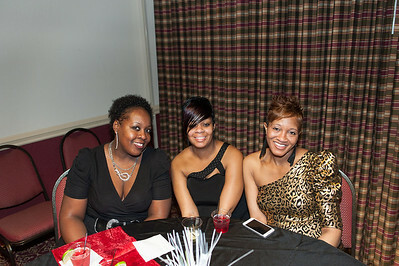 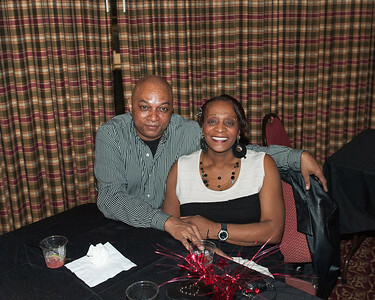 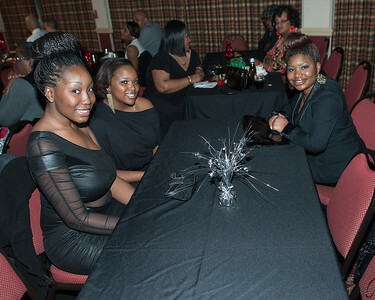 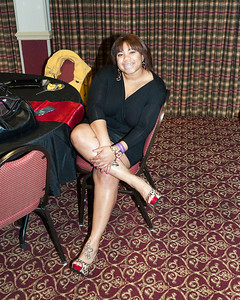 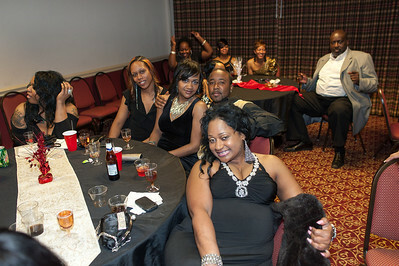 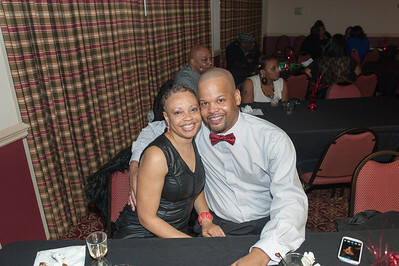 The Greenville (S.C.) Alumni Chapter of Kappa Alpha Psi Fraternity, Inc. held its Little Black Dress Affair. 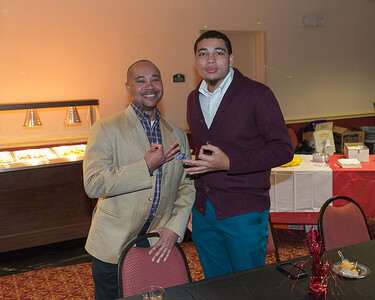 Bro. 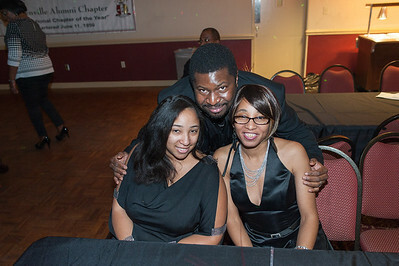 Sol Bradley and the lovely ladies of Sigma Gamma Rho Sorority, Inc. Everyone made this event an absolute success.